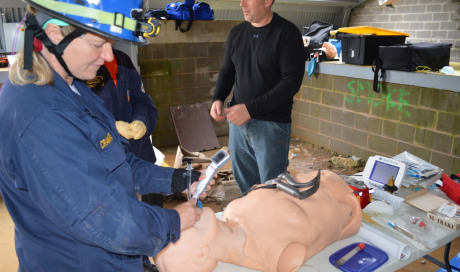 Guardian Centers and our strategic medical service provider partners focus on basic, intermediate and advanced first response medical training. 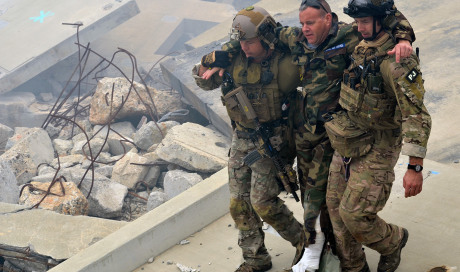 Guardian Centers has the capability to teach the most current version of Tactical Combat Casualty Care. Taught by former and current military medics with combat experience, this course teaches the most up to date information covering care under fire, tactical field care and casualty evacuation. In addition to the approved curriculum, GC uses its unique campus to provide realistic scenarios based on the didactic portions of the class to reinforce the training points. Guardian Centers training facilitators are available for all levels of instruction from basic TCCC procedures to certified and licensed advanced procedures while operating in a semi or non-permissive environment. 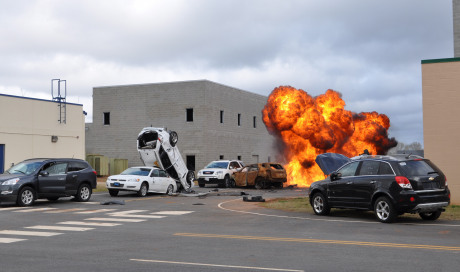 Guardian Centers also teaches Tactical Emergency Casualty Care. This training covers the same information as TCCC but is tailored to the civilian Law Enforcement market. This class is a must for tactical team officers and patrol officers alike. It will teach the skills necessary to save your teammate or partners life as well as your own.